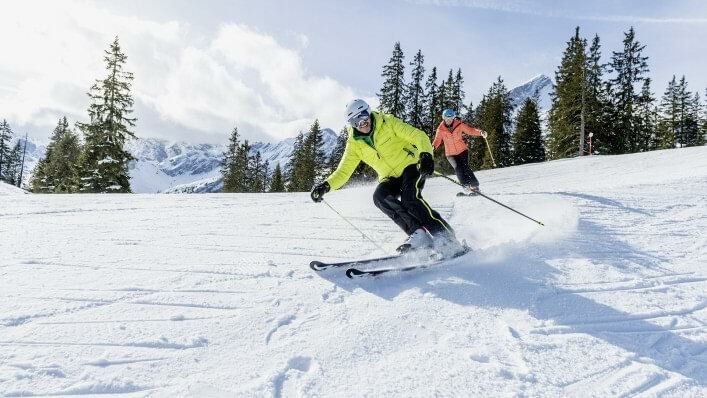 The Agilium Softfit knee orthosis not only supports your typical everyday and recreational activities, but can also be used for sports after consulting your doctor. Plus, it’s inconspicuous when worn under clothing. 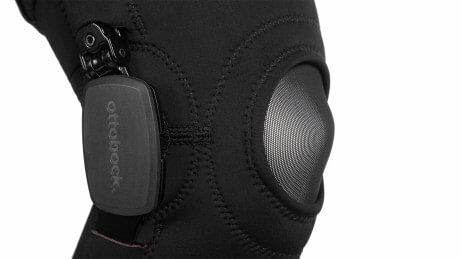 The material of this knee orthosis is breathable, and a special technology also prevents it from slipping out of place during use. It’s also suitable as a second orthosis: various Agilium orthoses are available to support you during different activities. For example, if you prefer the Agilium Softfit for sports, you can also wear the Agilium Freestep for everyday activities. Your O&P professional will be happy to advise you regarding how it works and how it can be used. The joint of the Agilium Softfit makes it possible to quickly and easily set the necessary moment for adjusting incorrect knee positions. The patella window prevents pressure on the kneecap. Users often find that orthoses that encompass the knee slip out of place. 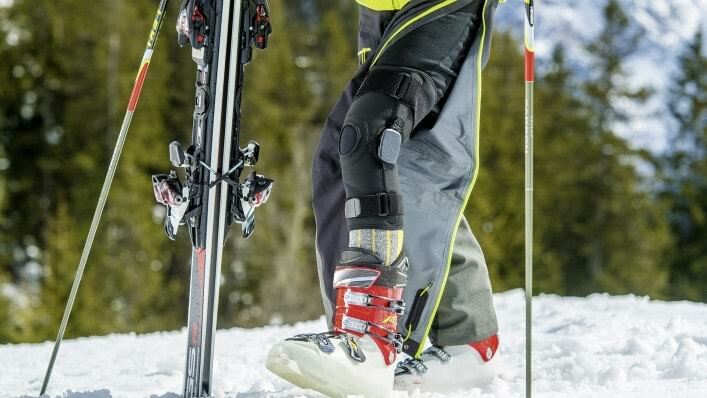 But not the Agilium Softfit: its innovative material with “vector grip” ensures that the knee orthosis stays in place. The Agilium Softfit provides support – as needed – for routine activities as well as sports. It can help alleviate pain. 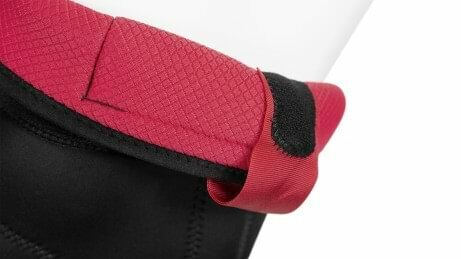 The Agilium Softfit has a great fit. 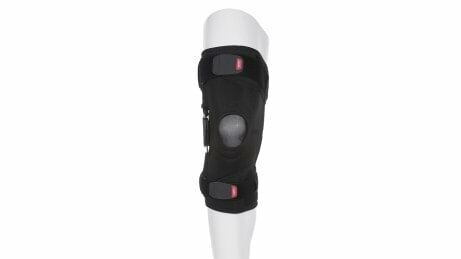 The material is breathable, and the slim design allows the knee orthosis to be worn discreetly under clothing as well. This patient guide provides information on osteoarthritis. Learn more about the causes and symptoms of this disease. We also show you exercises that you can easily do on your own. Where can I obtain the Agilium Softfit? 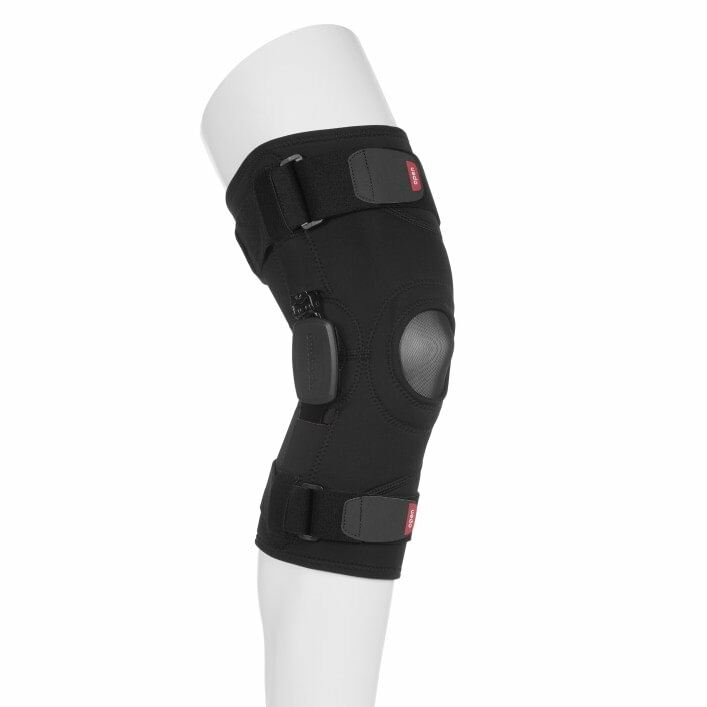 The knee orthosis is prescribed by your doctor and fitted for you by your O&P professional. Can I live my life as usual with the knee orthosis? In consultation with your doctor, you can go about your normal activities with the knee orthosis. Can I also do sports with the Agilium Softfit? 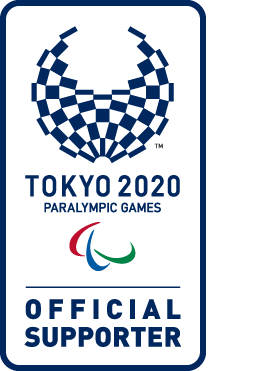 Sports activities are also possible following consultation with your doctor. Can I wear the orthosis under normal clothing? Yes, you can wear the Agilium Softfit under your clothing. It is very lightweight and has a slim design. What do I have to keep in mind when cleaning it? The straps and splint are removable and can be hand washed in warm water at 30° with neutral soap. Then simply allow them to air dry.